Global companies that made big bets on doing business in Iran are poised to lose billions of dollars in contracts after President Trump’s decision this week to reimpose sanctions on Tehran, said Ed Crooks and Sam Fleming in the Financial Times. 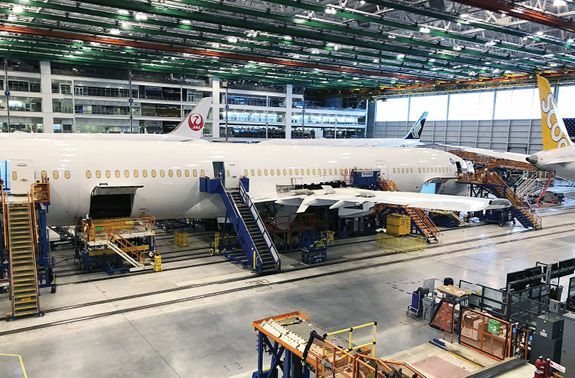 The U.S. company “with the most to lose” following Trump’s withdrawal from the 2015 Iran nuclear deal is Chicago-based Boeing, which has signed deals to sell about $20 billion worth of commercial planes to two Iranian airlines. Boeing’s European rival, Airbus, which uses many U.S. parts in its aircraft, will be hit even harder: It has contracts with Iran Air worth up to $27 billion.